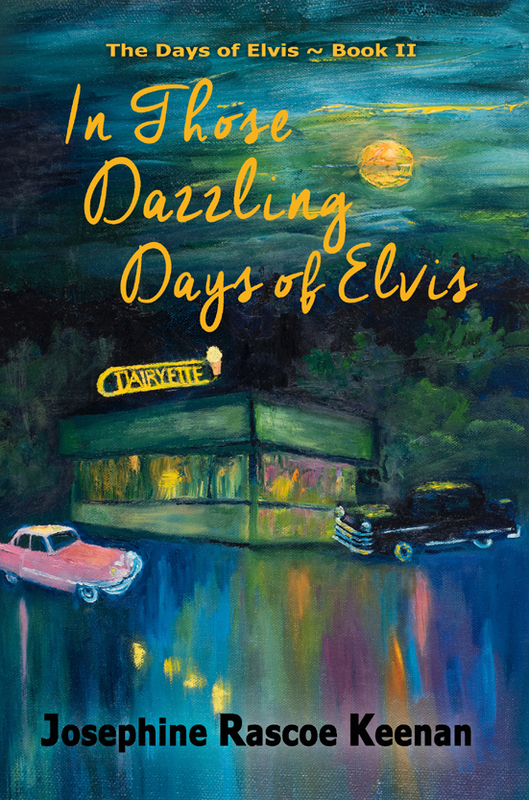 Pen-L Publishing announced the release on June 12, 2017, of In Those Dazzling Days of Elvis, the second novel in the Days of Elvis series by Josephine Rascoe Keenan. The book tells a story of human anguish and betrayal, love and loss, recrimination and regret, and shows how choices, once made, can change one’s life forever. Ms. Keenan meticulously recreates the “golden days” of drive-in movies, screen wire petticoats, and flashy American cars, when the world seemed brighter and more innocent than today. A secret rules the life of the main character. In the days when Elvis Presley dazzled the nation, his “good luck charm,” Julie Morgan, a small town girl bound by the social code of the 1950s, makes a serious mistake in attempting to cope with her broken home. A seemingly innocent decision to attend a concert proves to be a misstep leading from one bad decision to another, another, and yet another, ultimately catapulting her into a terrible dilemma with no apparent way out. In desperation, Julie agrees to a scheme that Carmen, her lookalike, insists will save Julie from disaster. Their plan is risky, and Julie’s resolve wavers, but Elvis’s long-distance friendship and support give her strength. 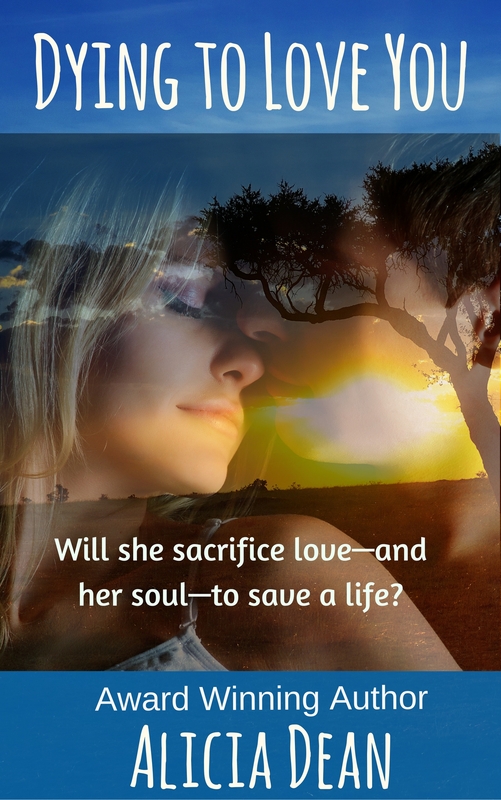 On the precipice of success, fate intervenes in this “perfect plan” to turn back time and restore her innocence, leaving Julie alone in the heap of rubble that was once her life, and struggling to escape from the tragic consequences of her choices. 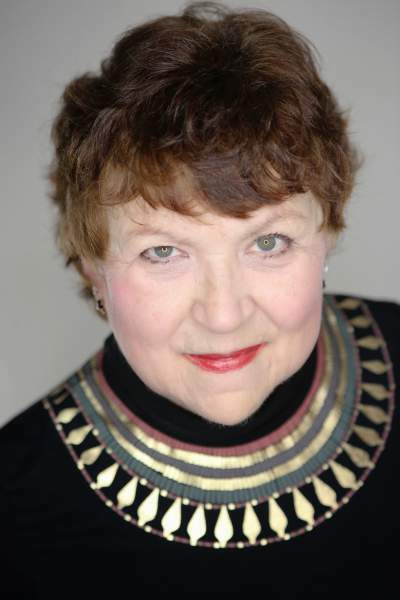 ABOUT THE AUTHOR: Josephine Rascoe Keenan was born and raised in El Dorado, Arkansas’s oil patch. She earned a B.A. Degree from the University Arkansas, where she was a member of Pi Beta Phi Sorority, and an M.A. Degree from the University of Colorado. After working many years in theatre and film as a director and an actress, with membership in the professional unions, SAG-AFTRA, and Actors’ Equity Association, she expanded her writing efforts from diaries and journals, kept from age eleven, to novels and short stories for young people. Two of her stories were published in the teen magazine, Cricket, and her poem, A Ride on Grandpa’s Foot appeared in Modern Maturity magazine. Her plays have toured with Artreach Touring Theatre; and one was chosen as a winner of Ensemble Theatre of Cincinnati’s New Play Contest. Recently, Josephine participated in the Ohioana Library’s 2017 Book Festival, as well as Tongue and Groove, Sunset, and Authors Words and Wine, three literary salons in Cincinnati. She has had book signings at Blue Marble Bookstore in Ft. Thomas, KY, and at Village Lights Bookstore in Madison, IN. She expresses thanks to Alicia for posting an interview on her blog, as well as this new information. Josephine wrote the books to tell today’s kids what life was like in the 50s, as well as to give older folks a time travel experience back to their youth. Although the books are not about Elvis Presley’s life, they are set during the time when his star was low on the horizon, before he became “King of Rock ‘n’ Roll, and changed our world forever. Catchy title! Sounds like a great book! Good luck to you! Since I am an Elvis fan and grew up under his aura in the 50’s and 60’s, I found your blurb fascinating. Best wishes for continued success! I think you would like the books. More people who grew up with Elvis are reading them than teens. Sounds like an intriguing book. Best of luck with your release! Thank you. Hope you will read it. Loved. Elvis. Your blurb was intriguing. Best of luck with In Those Dazzling Days of Elvis. Thank you. Hope you were will read the books and let me know. Sounds like a really good story! God’s blessings to you, too, Pam, and thanks. Sounds fantastic, Josephine! Congratulations on the great reviews! I can see why you like this series, Alicia. 🙂 The premise sounds very interesting. Best wishes, Josephine. To all who left comments, I appreciate it more than words can express. Please follow me on Bookbub, Goodreads, FB, and Twitter.